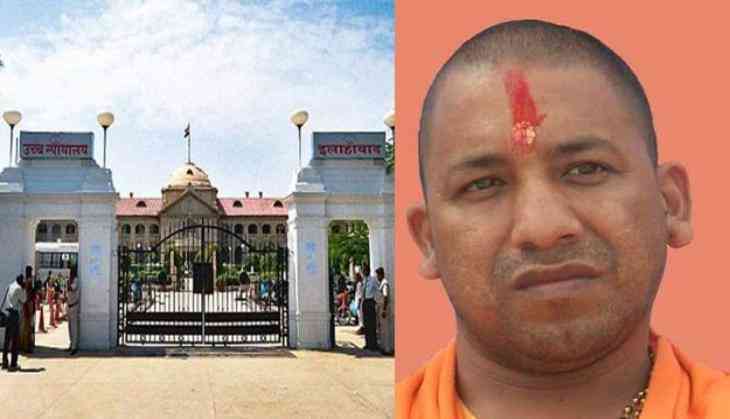 Chief Minister Yogi Adityanath government on Thursday issued notices to six former state chief ministers to vacate official bungalows in compliance with the Supreme Court orders. The six chief ministers includes Samajwadi patriarch Mulayam Singh Yadav, Bahujan Samaj Party (BSP) chief Mayawati and Union Home Minister Rajnath Singh. The notices have been sent by the Estate Department and have asked the former chief ministers to vacate the bungalows in 15 days. Those served notices also include Narayan Dutt Tiwari, Mulayam Singh Yadav's son Akhilesh Yadav and Kalyan Singh. While striking down the law, the apex xourt said that Section 4(3) of Uttar Pradesh ministers (salaries, allowances and miscellaneous provisions) Act, 2016 was unconstitutional. The law was passed in August 2016, by the then Akhilesh Yadav-led state government.